Air quality is a volatile concept. Levels of volatile organic compounds (VOCs) are constantly changing, so are control regulations. The Environmental Protection Agency (EPA) list of VOCs is a comprehensive starting point to identify and reduce hazardous substances. Note that the use of a smart indoor air quality monitor is recommended by local and international regulatory bodies for the indoor air quality (IAQ) of private and public buildings. Air quality is paramount for people’s well-being, as well as the environment. Poor air quality, both indoors and outdoors, can lead to numerous adverse health problems, such as nausea, headaches, skin irritation, sick building syndrome, kidney failure, and even cancer. In fact, since people spend around 90% indoors, indoor air quality has a significant impact on people’s health. PM2.5: Particulate matter is one of the most dangerous forms of pollution as the size of the particles is so small that they can get into the lungs causing numerous adverse effects. PM2.5, in particular, are particles which are 2.5 μm or less in diameter. Their threshold limit value is 25 μg/m3, based on 24-hour data. CO: Being an odorless and colorless lethal gas, carbon monoxide (CO) is one of the most dangerous compounds in indoor environments. The American Conference of Governmental Industrial Hygienists (ACGIH) has given a threshold limit value of 25 ppm for an 8-hour workday, while the National Institute for Occupational Safety and Health (NIOSH) has estimated a recommended exposure limit of 35 ppm. CO2: CO2 is a natural compound in the air, with an average outdoor concentration of 300-400 ppm. Note that indoor levels are higher due to the confinement of indoor spaces. Human health effects can be observed at levels over 7,000 ppm. Therefore, the occupational limits set by ACGIH are 5,000 ppm TLV-TWA* and 30,000 ppm TLV-STEL**. Radon: Radon is a radioactive gas formed by the decay of (natural) Uranium in the soil. As radon is carcinogenic, there are no safe levels of exposure. Yet, the EPA has set an action level of 4 pCi/L. PAHs: Polycyclic aromatic hydrocarbons (PAHs) are semi-volatile organic compounds, which are hazardous for people’s environmental health. Each PAH has different threshold limit values. Naphthalene, in particular, is the most volatile PAH. The recommended threshold limit value is 10 ppm. Formaldehyde: One of the most common VOCs – formaldehyde – can be emitted from numerous sources, such as furniture, incense burning, and cooking. Note that its threshold limit value is 0.1 ppm TLV-TWA* and 0.3 ppm TLV-STEL**. Methylene chloride: Methylene chloride or dichloromethane can be found in products like solvents. It has an odor threshold of 250 ppm. Note that a long-term exposure can lead to problems with the central nervous system. NO2: Due to the adverse effects associated with nitrogen dioxide (NO2), the EPA strengthened its health guidelines and set a 1-hour standard at the level of 100 ppb. From smoking to auto exhaust, sources of VOCs, PM2.5 and NO2 are everywhere around us. Understanding the origins of dangerous gases and particulates matter is essential to help people decrease pollutants concentrations and reduce any health problems associated with poor air quality. There are a few fundamental steps, which can help individuals improve indoor air quality. When it comes to office buildings, HVAC systems can improve IAQ, leading to better health outcomes. 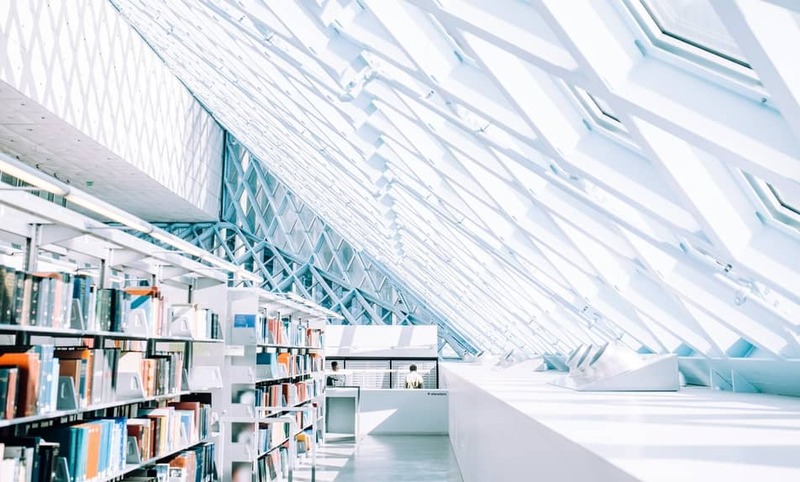 Note that the American Society of Heating, Refrigerating and Air-Conditioning Engineers (ASHRAE) standards are carefully developed to help professionals assess and improve ventilation of private and commercial buildings. In addition, the Occupational Safety and Health Administration (OSHA) has strict standards regarding ventilation, especially when it comes to educational and medical facilities. Having strict IAQ and ventilation standards can improve the quality of the air. Nevertheless, measuring VOC concentrations in private homes can be challenging. Many factors, such as location, moisture content, and airspeed, can affect the levels of emission. Therefore, different regulatory bodies have different threshold limit values and guidelines. Note that apart from the listed values above, the World Health Organization (WHO) also provides clear guidelines for indoor air quality and proper ventilation. Updating the threshold limit values of VOCs and pollutants is the first step towards better industrial hygiene. Knowing how VOCs affect the environment, as well as people’s occupational health, is essential. Testing for VOCs on a regular basis is advised to improve environmental and health outcomes.